CoCa-CoLaa. 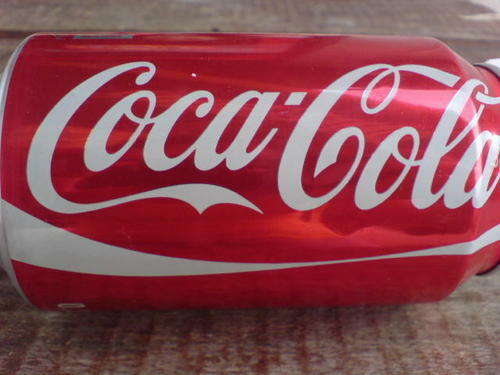 Coca-Cola. Wallpaper and background images in the coca club tagged: coca-cola coke cola.